Jacques is co-founder of the company, CEO and Chairman since 2000. In 2012, Jacques was elected President of MVNO Europe for the first time, and has since then been reelected every year. Within this association made up of the largest European MVNOs, Jacques supervises lobbying initiatives directed towards the European Parliament, the DG COMP and DG CONNECT. 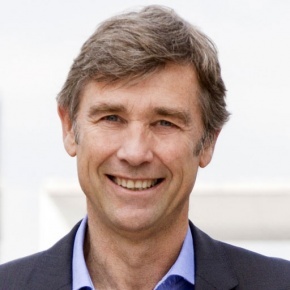 Since 2009, and to this day, Jacques has been President of Alternative Télécom (ex-Alternative Mobile), the French association of alternative fixed and mobile operators. He leads the association’s interests in relation to the French Government and Parliament, ARCEP, and the Competition Authority. Before founding Transatel, Jacques had a career at Airbus Group, and afterwards at McKinsey & Co. Jacques later headed Strategy & Business Development for Alcatel’s Professional & Consumer Division. Jacques holds an MBA degree from INSEAD and an engineering degree from ENSERG/INPG (Ecole Nationale Supérieure d’Electronique et de Radioélectricité de Grenoble).